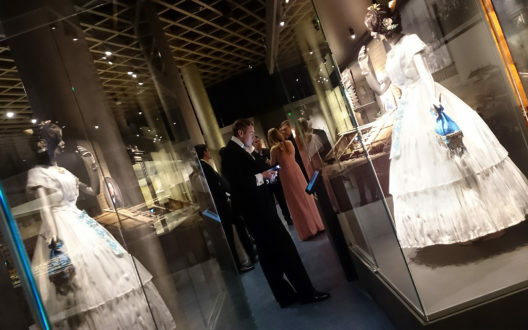 Museum award finals – Partanen & Lamusuo Ltd.
Satakunta Museum is in the finals for Museum of the Year 2019. Partanen & Lamusuo Ltd has made the main exhibition remodeling of the museum. The exhibition Signs of Life opened for public in March 2018. 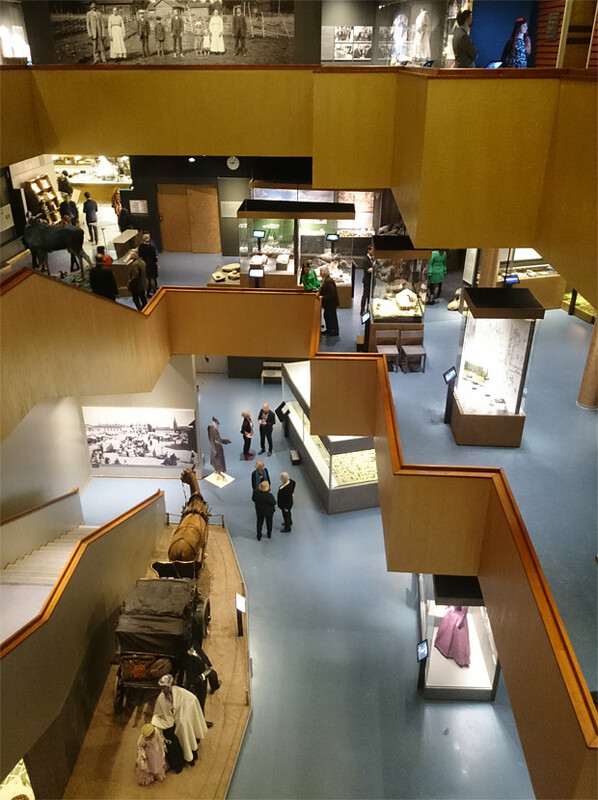 In the finals there are two other museums: Amos Rex from Helsinki and Lönnström Art Museum from Rauma. Satakunta Museum main exhibition Signs of Life. Photo © Pa-La. Näky-artwork on the facade of Joensuu Art Museum. Photo © Pa-La. Satakunta Museum. Photo © Pa-La. The Näky-artwork of Joensuu Art Museum Onni is in the finals for Museum Communication Act of the Year 2019. Näky (Sight) was created by Partanen & Lamusuo Ltd. 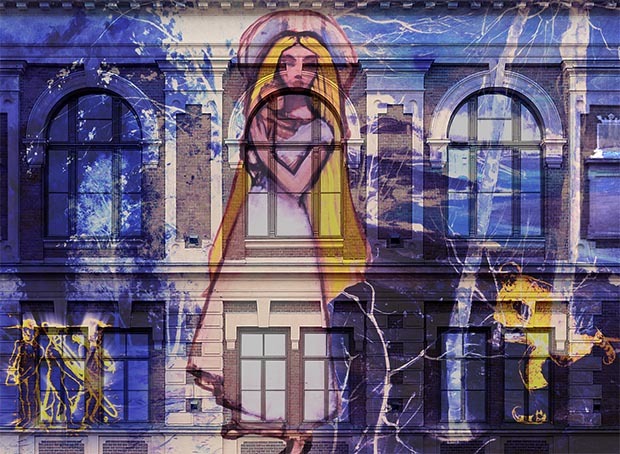 This fantasy-like videomapping performance was projected to the facade of the museum. It reached nearly 13 000 viewers. You can watch a video of the performance in Youtube. Näky is an innovative communications act that has been created using newest technology. It serves also as a creative way to introduce museum collections for wider audience. The museum intendant Ulla Pennanen was behind this spectacular idea. The winners will be announced during the Museum Award Ceremony in May 2019. 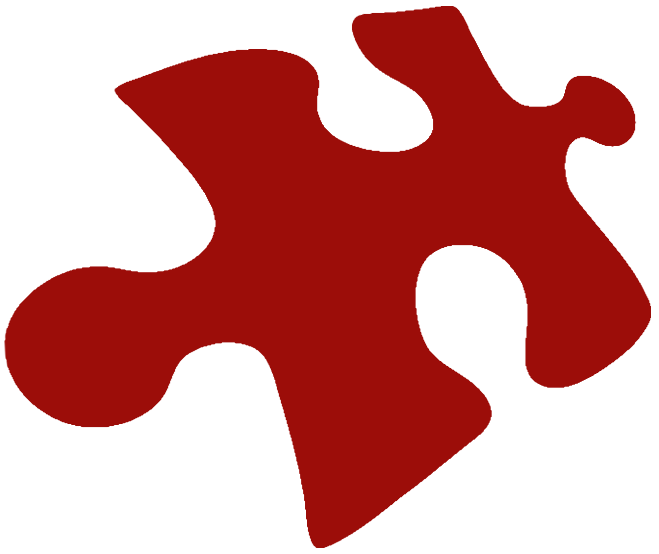 The Finnish Museums Association and the Finnish Committee for ICOM arrange the competition for 6th time. 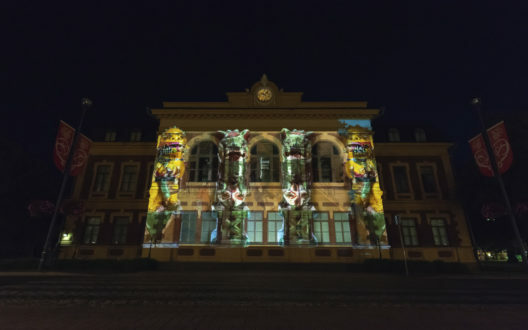 Näky videomapping performance. Photo © Pa-La. Exhibition is open to the public starting March 8th, 2018.